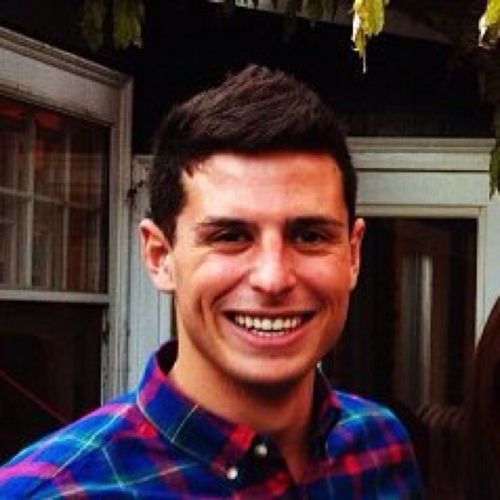 What Does a Rising Social Selling Index Mean for Sales Teams? Discover three things that happen when sales teams raise their Social Selling Index score. Since releasing the Social Selling Index, we have continued to perform research and gather insights that only strengthen the case for sales pros, sales teams, and entire companies to place an emphasis on increasing their SSI. We’ve found that when a sales team’s SSI increases, the following three things also happen. My colleague Lily Chen recently published a post describing why social selling professionals feel more inspired at work. In her post, she discusses LinkedIn’s survey of over 100,000 professionals, of which 14,000 were B2B sales professionals. We asked the survey participants how often they felt inspired at work and found a direct correlation: those with higher SSI scores also rated higher on the Inspiration Index. It makes sense. Those with higher SSI scores are working within the new buyer journey rather than against it. Thus, they are more likely to realize success, which naturally leads to greater inspiration levels. Sales professionals who use social selling are 51% more likely to exceed quota. So when social selling adoption scales to the entire team, the output also scales. Of course when you’re generating 45% more sales opportunities via social selling, it’s only natural for sales to increase. Selling is a results-based endeavor. Those with higher SSI scores generate results, which is why SSI leaders also get promoted 17 months faster, on average, over SSI laggards. While I don’t have the specific data to support this statement, it stands to reason that those who are improving their professional brand and are building relationships with the right people, are also building a rock-solid foundation for selling in the information age. As sales pros evolve, their professional reputation evolves as well. As networks grow, the likelihood of finding a warm path to each new sales prospect grows with it. As relationships strengthen, sales pipelines become filled with social media referrals, which can significantly improve close rates. 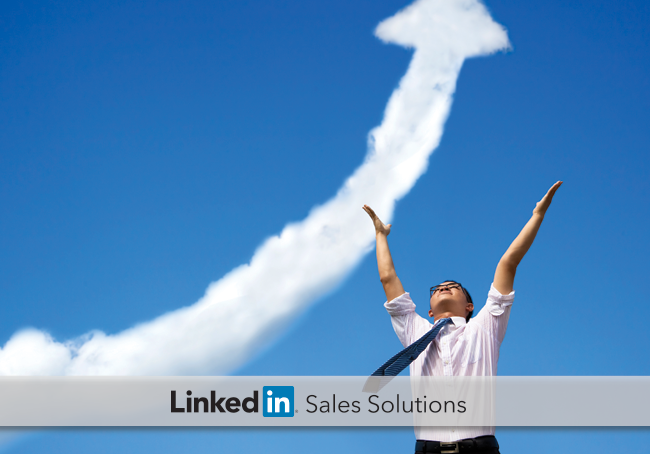 Ready to raise your sales team’s Social Selling Index? Step one is seeing where you stand. You can determine your team’s Social Selling Index here. Learn how to leverage LinkedIn like an expert. Check out the latest webinar with Koka Sexton and I: 'How Leading Pros use LinkedIn for Social Selling."